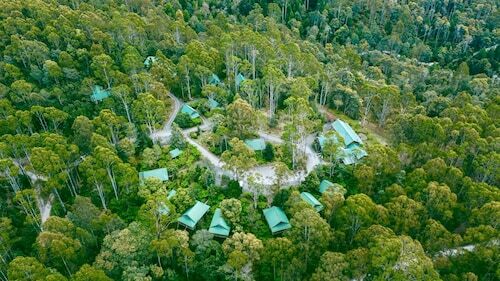 Situated in the mountains, this motel is within 20 mi (32 km) of Tasmazia, Mount Roland Conservation Area, and Mount Roland Regional Reserve. Lake Barrington International Rowing Course and Devils at Cradle are also within 20 mi (32 km). 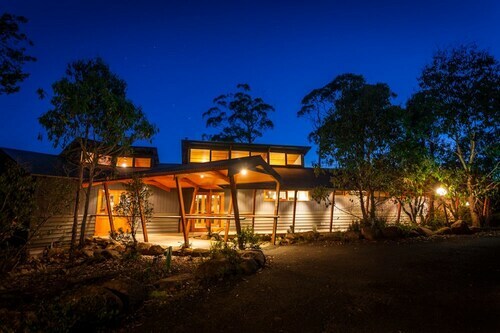 Situated in the mountains, this luxury inn is 5.9 mi (9.5 km) from Mount Roland Regional Reserve and within 12 mi (20 km) of Mount Roland Conservation Area and Tasmazia. Lake Barrington International Rowing Course is 12.3 mi (19.8 km) away. Organising a visit to Moina? There are just 2 hotels within 5 kilometres of the centre of town. You should take a squiz at the Lemonthyme Wilderness Retreat and Cradle Forest Inn. All these places are close to the main areas. 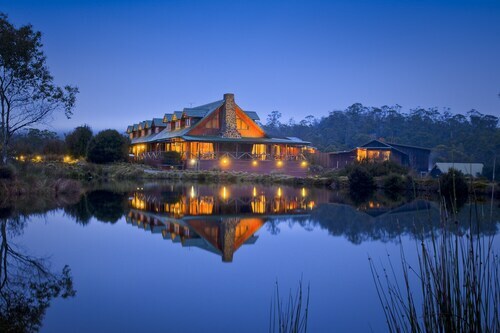 For some alternatives, checkout the Peppers Cradle Mountain Lodge and the Cradle Mountain Wilderness Village. They are 17 kilometres and 15 kilometres respectively from the main center. 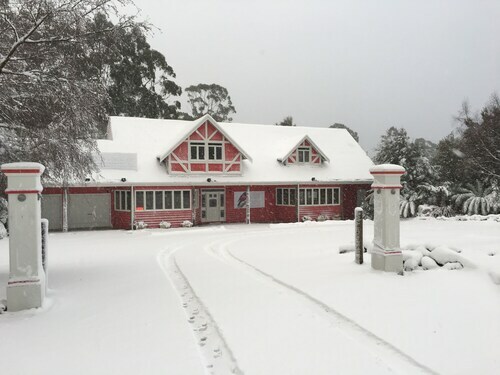 Wotif also recommends the AAA Granary Accommodation and the Cradle Mountain Hotel. The first is 12 kilometres away from town, while the second is 15 kilometres away. The close by localities of Promised Land and Paradise are worth exploring. Promised Land is 13 kilometres to the northeast of Moina, while Paradise is 20 kilometres to the east. 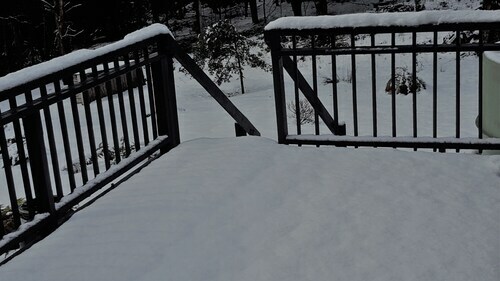 Accommodations in Promised Land are the Kentisbury Country House and Silver Ridge Retreat. The Sheffield Motor Inn and Kentish Hills Retreat are some of the better ones in Paradise. If you love sports and want to watch local games, you might decide to take a trip to Aurora Stadium, which is situated to the east of Moina. Those wanting to find a bed close by can choose from the Quest Launceston Serviced Apartments and the Apartments at York Mansions. Thanks for taking the time to check out our Moina accommodations. When you're ready to head to Moina, Wotif is waiting to take off with you. How Much is a Hotel Room in Moina? Hotels in Moina start at AU$120 per night. Prices and availability subject to change. Additional terms may apply. Good sized rooms. Overall great stay.. however, Expected a bit more on the cleaning of the rooms.. some cups unwashed, towels missed, bed sheets properly set etc.. Beautifully designed accommodation and lovely people. Staff were very helpful. The cabin was comfortable and warm enough.